Netta Hadari, violin, was born in London to Israeli parents and moved to Cape Town to finish high school. He holds Bachelor’s and Master’s degrees in Music from Southern Methodist University and Yale University respectively and has had solo engagements all over the world. His main teachers have been Paul de Kayser, Jurgen Schwietering, Emanuel Borok and Syoko Aki. 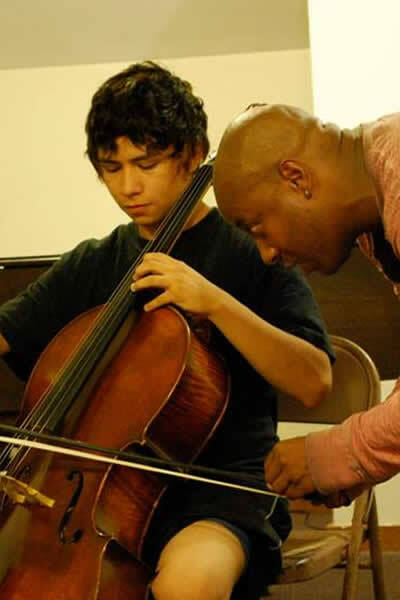 Netta teaches at his private violin studio in Fairfield, and is an adjunct professor at Fairfield University. Outside of music, Netta is a nationally registered EMT and is a Reiki practitioner. 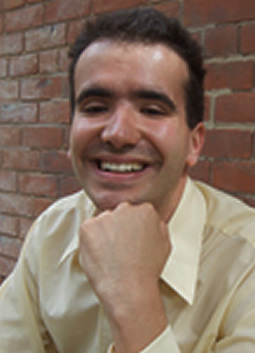 He is a happy person and lives with his wife in New Haven.